Eurodrip is a 40 year veteran in the micro irrigation industry providing agriculture and landscaping solutions. Established and headquartered in Greece, Eurodrip provides a wide selection of drip line products to meet your irrigation needs. 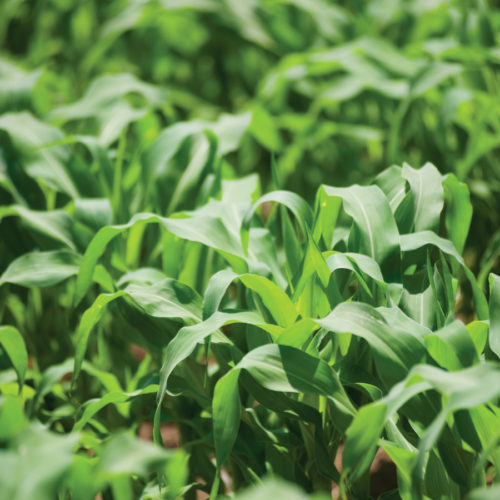 Contact us to learn more about how we can help you achieve greater crop yields, while conserving water, with our cost effective irrigation products.